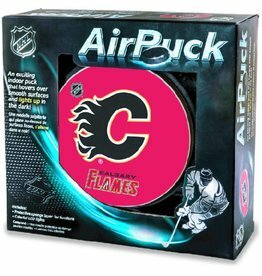 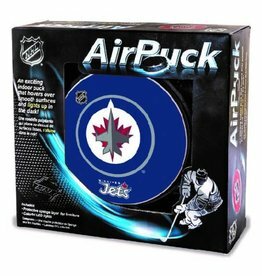 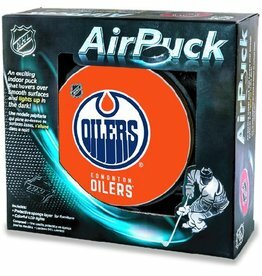 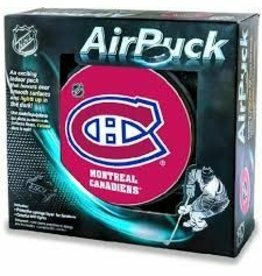 An exciting Hockey AirPuck that hovers over a curtain of air. 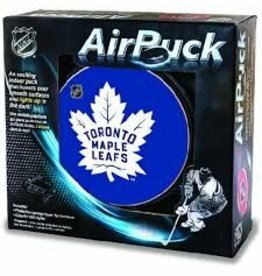 NHL licensed in all the Canadian hockey teams. 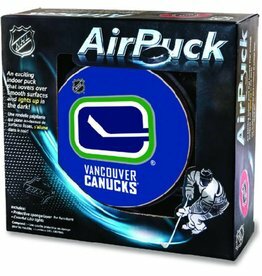 An exciting Hockey AirPick that hovers over a curtain of air.